A new initiative is starting on Shabbos between Chanukah and Pesach, as families throughout Chicagoland are committing to spend the next few months dedicated to adding renewed meaning to their Shabbos table. Please click on this link (it takes less than one minute to sign up) to receive materials in the mail this week to start enhancing your Shabbat table experience! 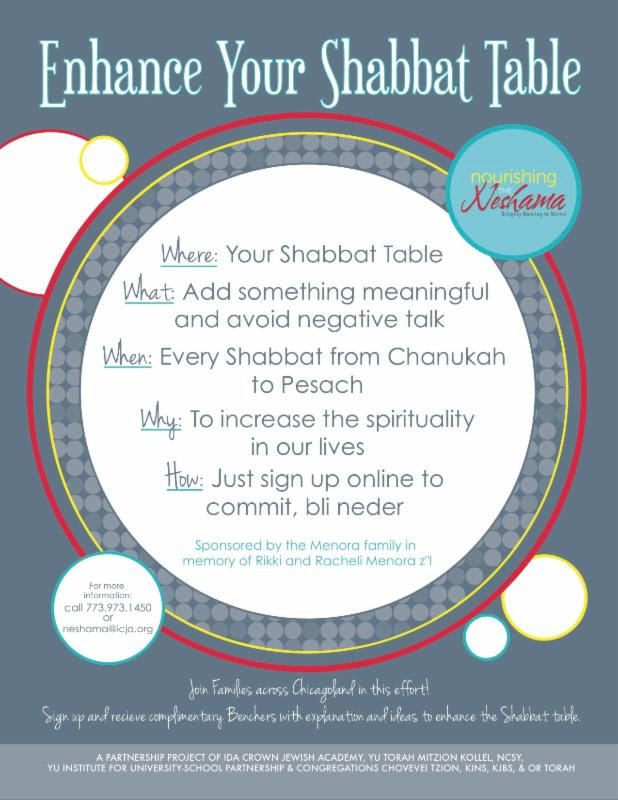 This program is being sponsored by the Menora family for sponsoring this initiative in memory of Rikki & Racheli Menora z”l. 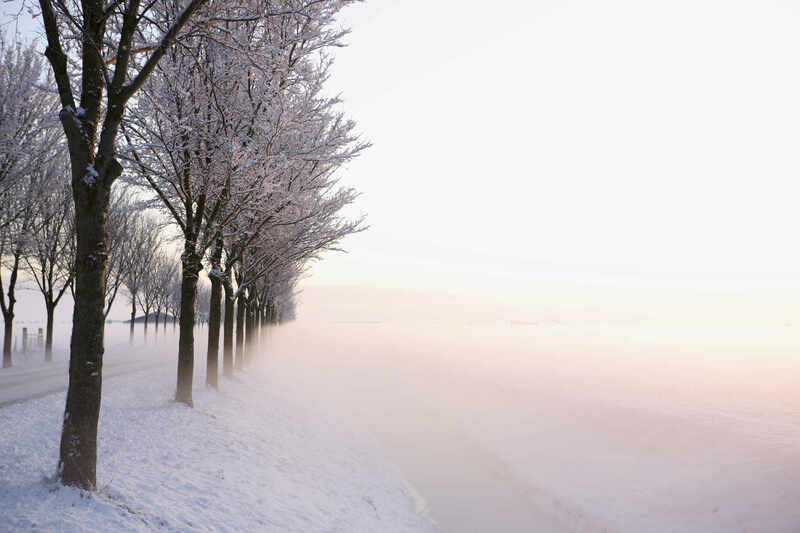 This entry was posted in Achdus, Chicago, family, growth on December 9, 2013 by Neil Harris.